Over the years, China has been one of the major world exporters of goods ranging from textile apparel to electronic products. And over the most recent years, it has also expanded its’ market for international businesses to import their commodities to China. Whether you are exporting or importing any products, there are quite a few legalities involved that businesses need to be wary of. The Chinese Compulsory Certificate or CCC mark is a conformance requirement for some of the products sold or imported in China. It was created on May 1, 2002 and was fully enforced on August 1, 2003. A Chinese governing body Certification and Accreditation Administration (CNCA) provides this certification according to set guidelines. They have assigned two institutions China Quality Certification Center (CQC) and China Certification Center for Automotive Products (CCAP) to determine product categories that require CCC mark and process applications. Typically, how long does it take to Obtain CCC Mark? CCC applications can take around 8 to 10 weeks to be completed. However, there are other factors that might come into play. For instance, if the company has not been verified by CQC/CCAP, an Initial Factory Inspection (IFI) can be conducted before the approval. This might take an additional month. Is the CCC mark required for Every Automotive Part? No, the CCC mark is not required for every automotive part. Some of the product categories that require the CCC mark include electric wires and cables, low-voltage electrical appliances, welding machines, audio and video apparatus, etc. What Are the Benefits of Obtaining the CCC Mark? Apart from meeting the regulatory requirements, there are other advantages to obtaining the CCC mark. The certified product has various marketing advantages over uncertified products. Also, since you have been certified once, subsequent certifications can become simpler and less expensive. Does the CCC Mark Expire? If Yes, When? The CCC mark expires 5 years after the issuance date. Additionally, there are annual audits conducted by the regulatory authorities. 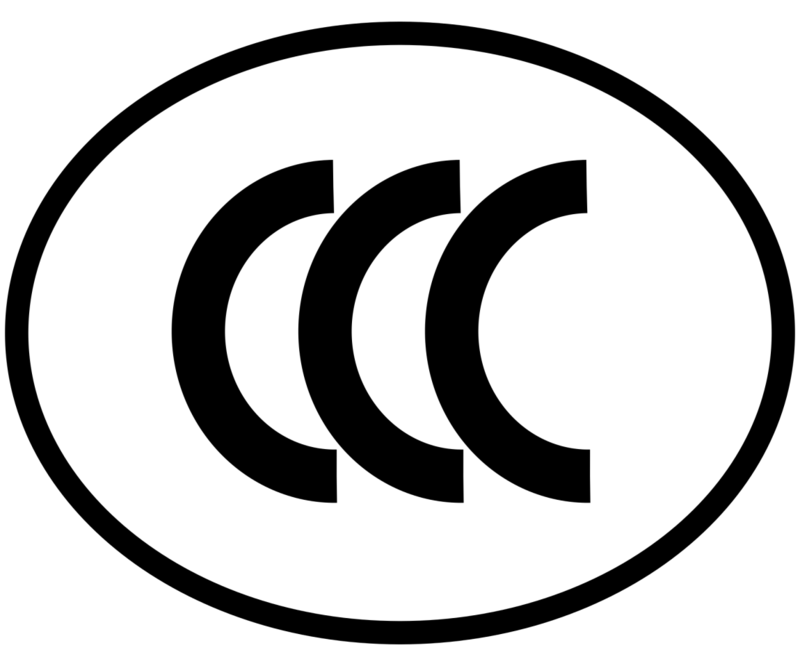 After 5 years, the CCC marks can be renewed if the parts have not been changed or modified. It will require additional fees. Can Testing for CCC Marking be done Outside of China? No, CCC testing must always be carried out in Chinese laboratories approved and accredited by CNCA. Operating in Beijing since 2004, G&M Compliance can help US automotive companies obtain CCC certification. Over the years, they have acquired close relationships with custom agencies, certification bodies and testing laboratories in the country. They have also devised an efficient process that helps clients get certified in a timely and cost-effective way.